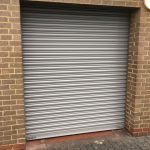 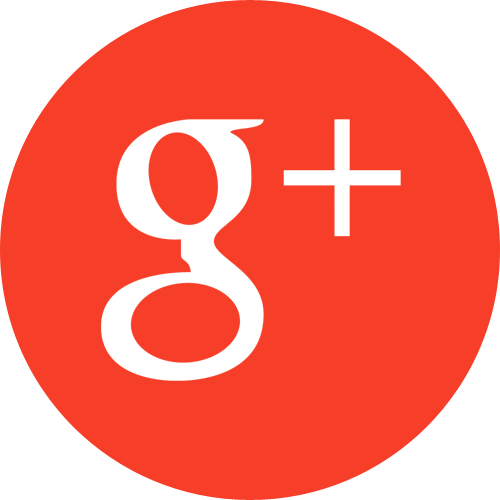 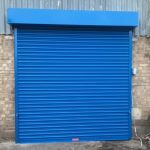 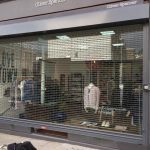 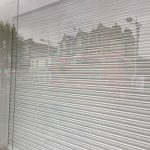 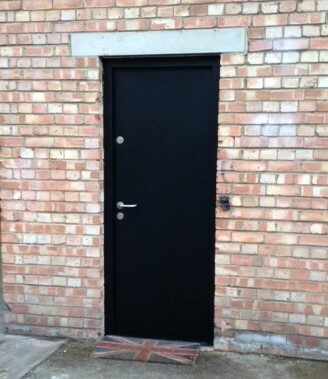 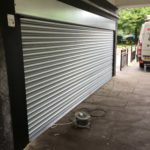 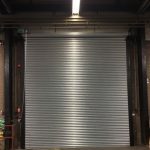 Action Shutters offer both fire rated and non fire rated, fire exit doors. 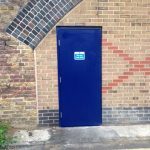 In February 2017 we installed a NFR fire exit door to Mango Logistics in SE1, as pictured above. 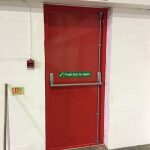 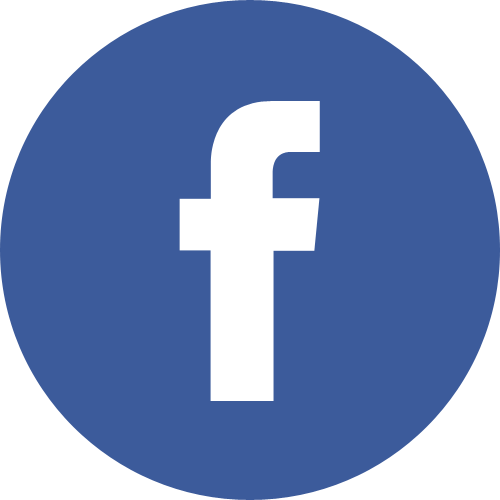 These doors can also include many additional extras including circular vision panels, push bar panic exit systems, and heavier duty locking systems.